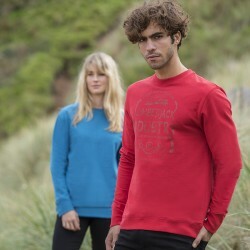 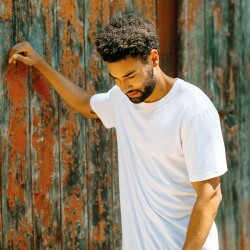 The essential eco t-shirt - perfect for customising and kind to the environment! 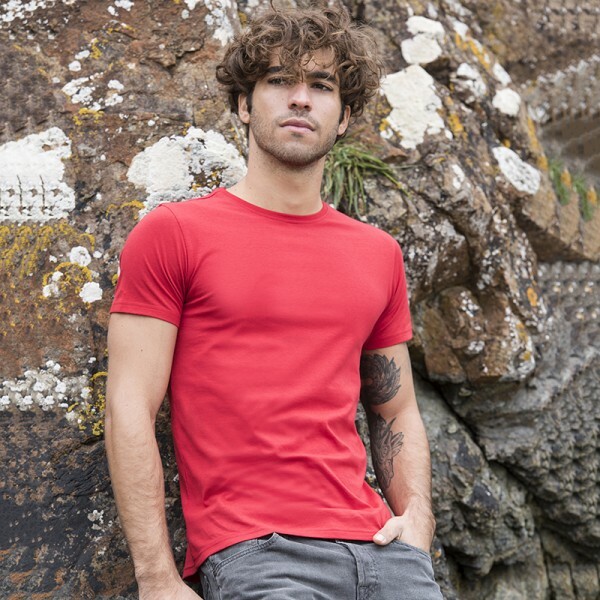 The AWDis Cascade tee is crafted from 100% luxurious organic cotton, making it soft to the touch. 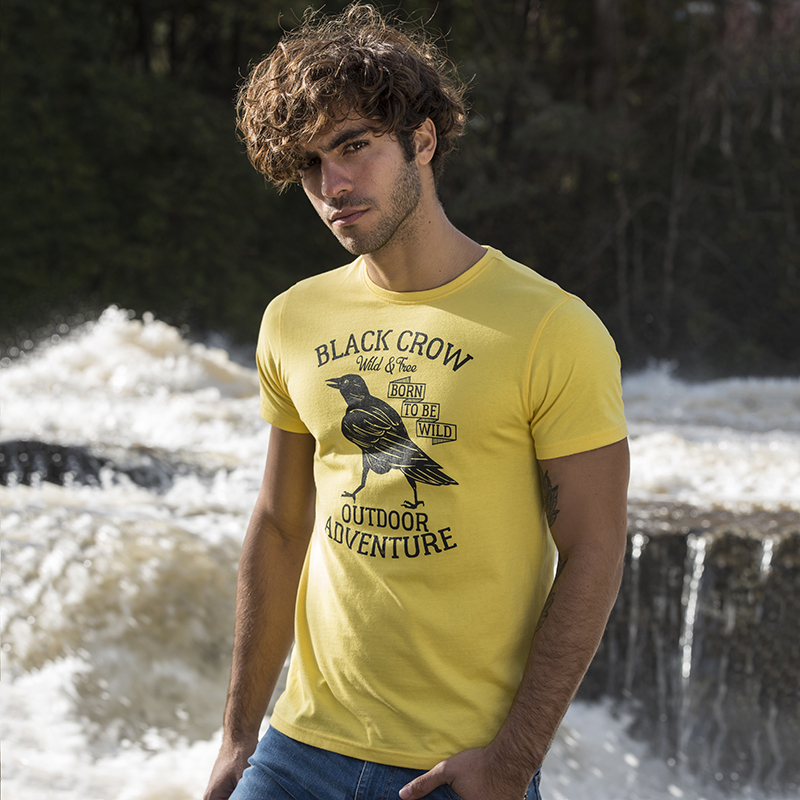 Cut to a contemporary shape, this t-shirt is a modern staple as well as a great choice for those who are environmentally conscious. 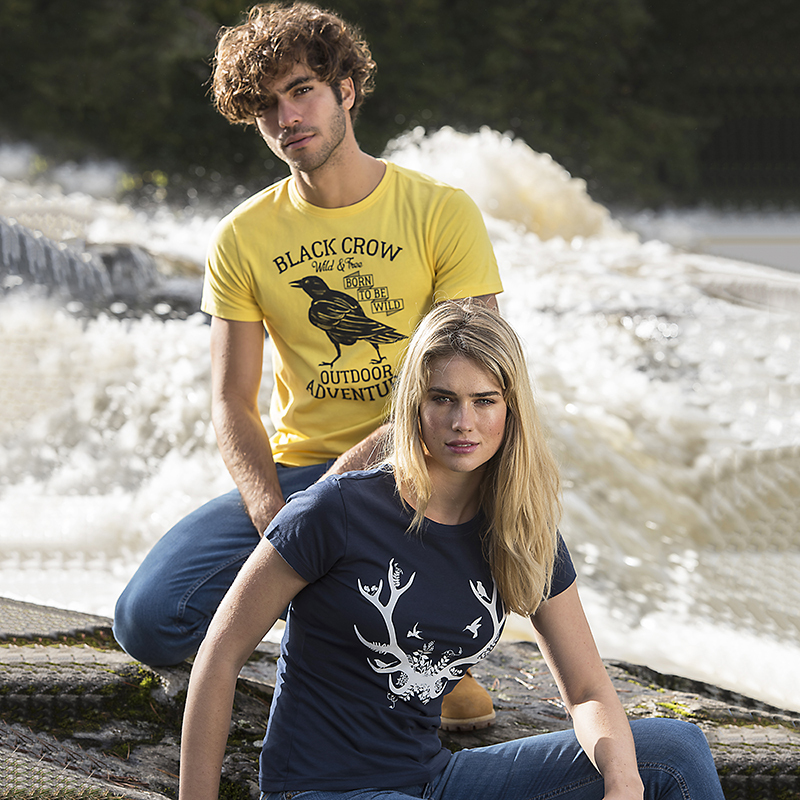 The Cascade tee is the perfect canvas to be personalised, you can design your own using our online designer!